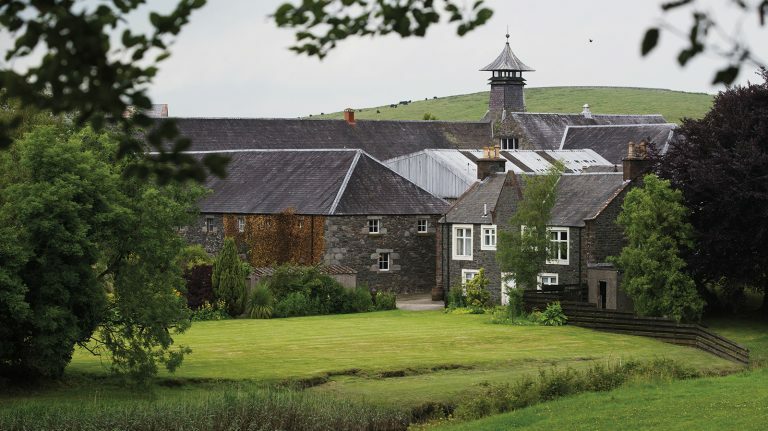 Scotland’s long-sleepy region is suddenly a desirable whisky address. A visit to Scotland’s southernmost region would be incomplete without tasting some of the local water of life. 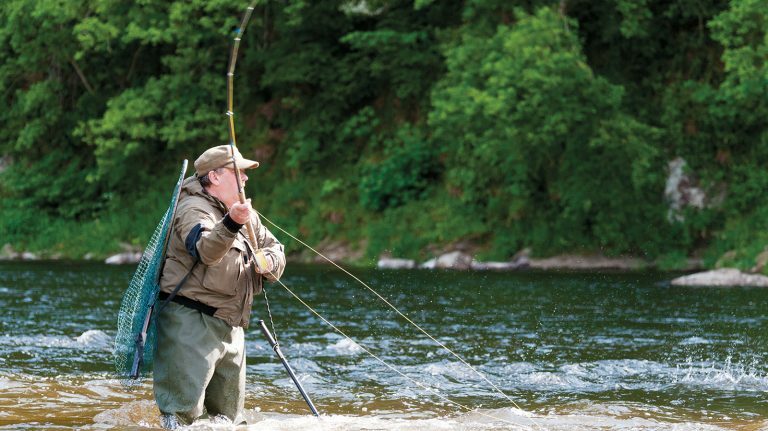 Pack your hiking boots, fishing gear, and more for these unforgettable experiences in Scotland’s most southerly region. 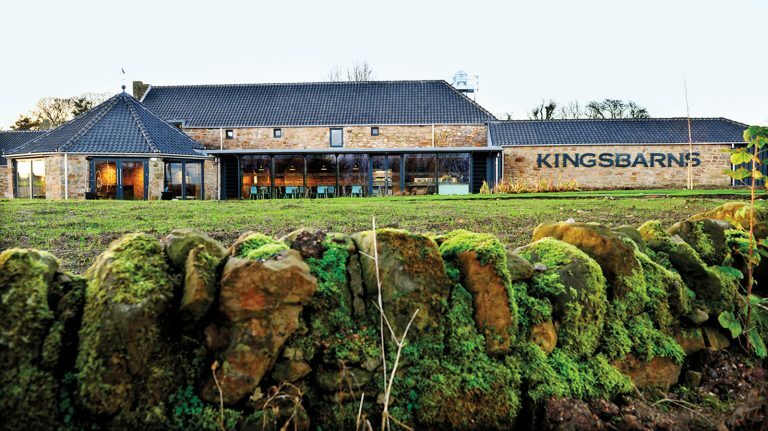 Even if you can’t make the trip to Scotland’s most southerly region, you can still taste its whisky bounty. 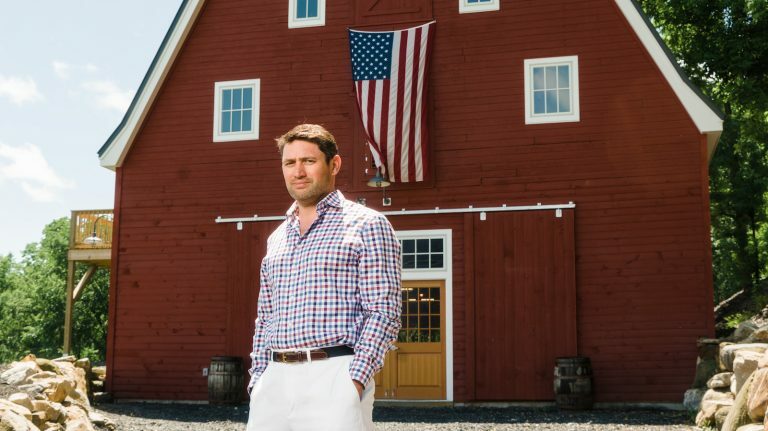 Craft producers may start small, but these whisky-makers have large aspirations. 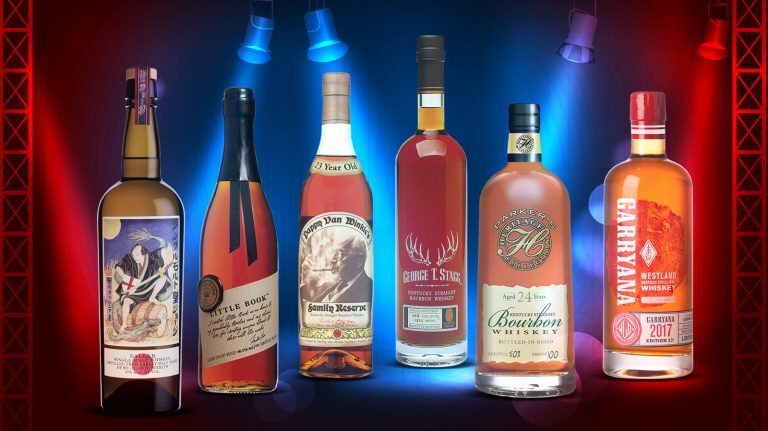 There’s a new class of collectible whiskeys being made right here in America. 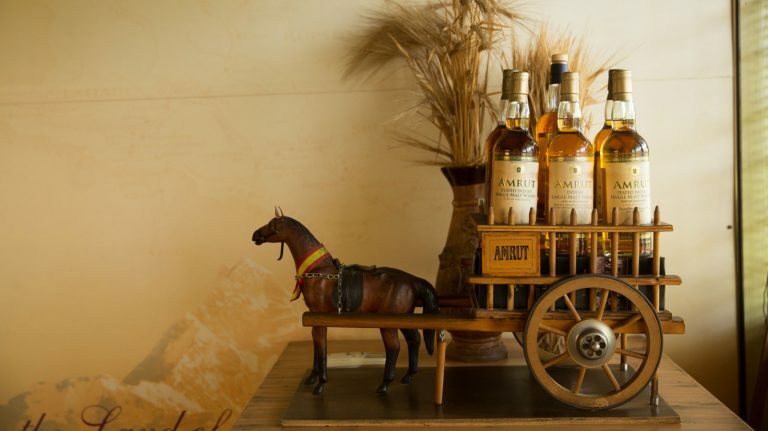 Amrut, Paul John, and Rampur each offer rich, exciting expressions of India’s whisky heritage. 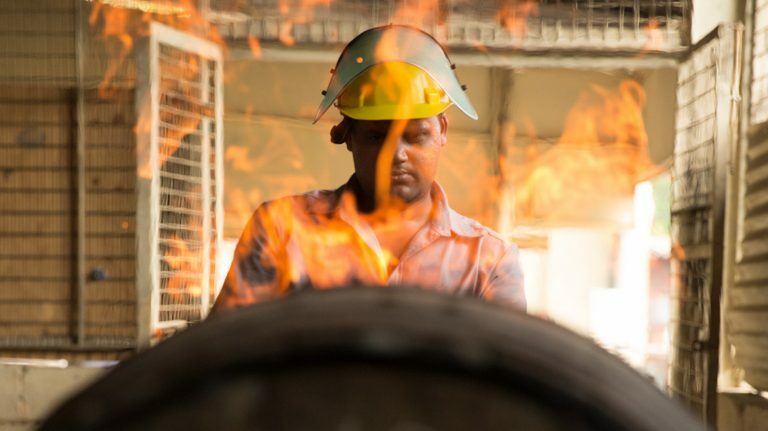 The subcontinent has a powerful thirst for whisky, especially as the drinking culture broadens. 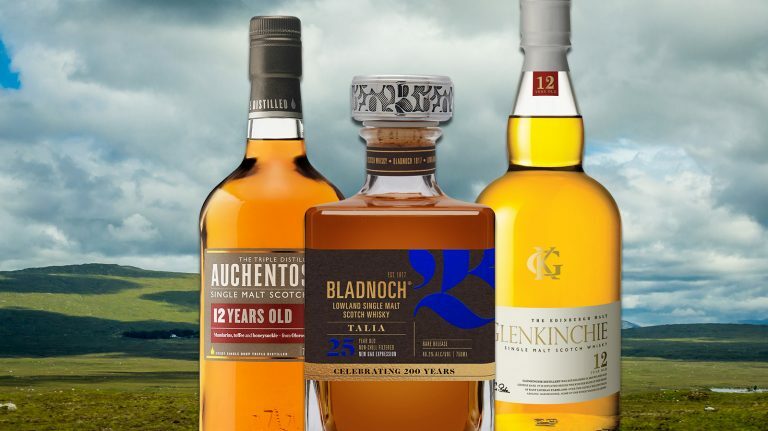 The country’s climate—and world-class distilleries—yield a colorful array of superb whiskies. 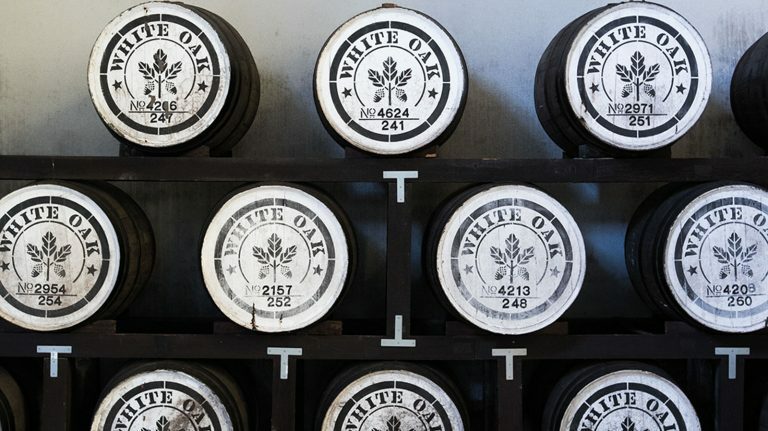 A resurgence of craft distilling is bringing new names and flavors to Japanese whiskey. 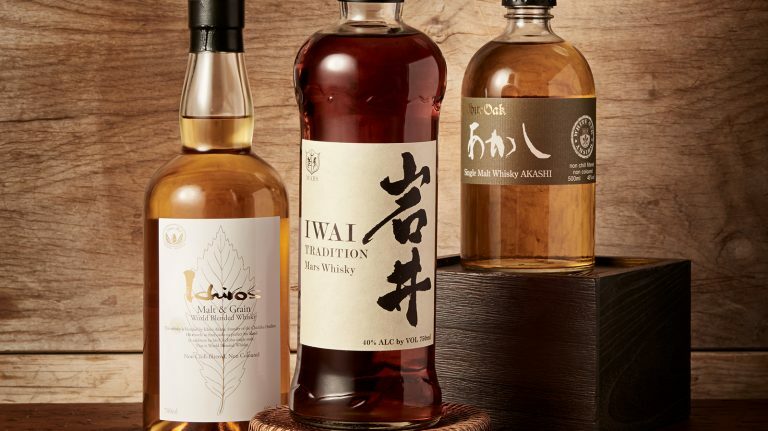 Balance and harmony are at the forefront with these Japanese craft whiskies. 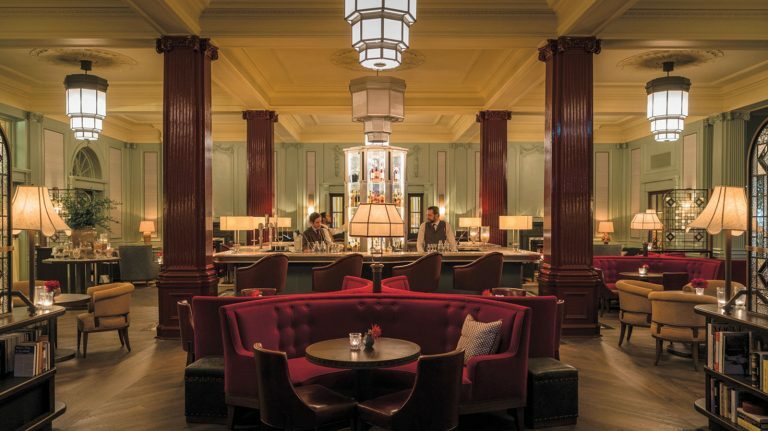 Kick back and relax with a fine dram at one of these luxury locations.